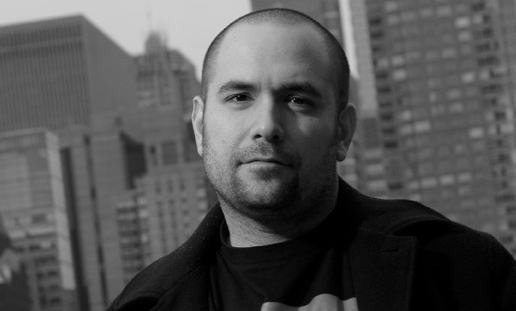 How DJ Peter Rosenberg REALLY Feels About Nicki Minaj’s ‘Starships’. Peter Rosenberg’s diss of Nicki Minaj’s “Starships” has been all over the news the last couple of weeks. Watch the video above where he makes fun of himself and the song to hopefully clear some of the tension.